Top-spec Ford Fiesta R2 available for rent from M-Sport Fiesta R2 Re-Sellers Baltic Motorsport Promotion. All the latest upgrades incl.warning lights kit, reinforced rear beam etc. Car available in gravel / snow spec. Car built from M-Sport kit and brand new donor car in January, 2012, and has participated in Baltic rallies for past 2 years. 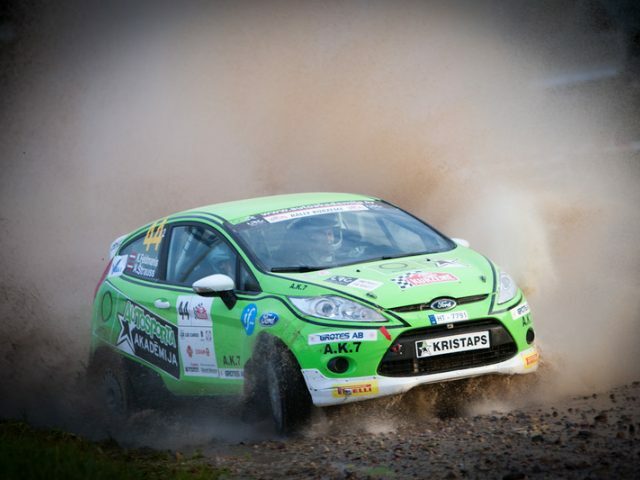 Has won rounds of Latvian Rally Championship in 2012 and 2013 with two different drivers. Vice-Champion car of Latvia 2013. Reliable car. 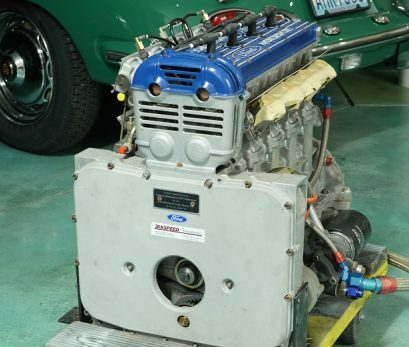 Has been fully rebuilt (gearbox, clutch, drive shafts etc.) before 2014 season. Full arrive-and-drive package available.